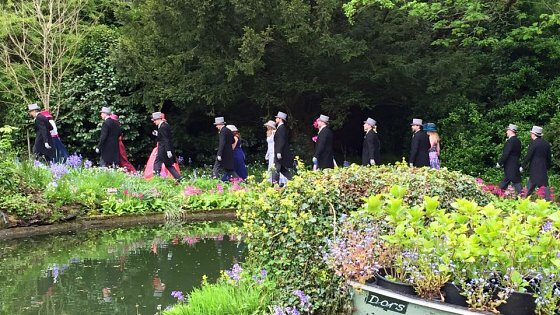 Helston, the Cornish market town, where for hundreds of years, the townsfolk have celebrated and enjoyed the wonderful tradition that is FLORA DAY. Falmouth is home to four spectacular beaches, all within walking distance of The Royal Duchy Hotel! Gyllyngvase Beach one of the most popular beaches in Cornwall with Blue Flag status and RNLI Lifeguards across the summer months. 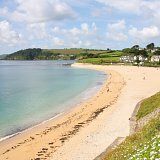 Maenporth Beach, a stunning sandy cove with views across Falmouth Bay, jump on the coatal path to explore a little further. Swanpool Beach and Nature Reserve, a delightful swimming cove with adjoining Swanpool Lake Nature Reserve, excellent for watersports. 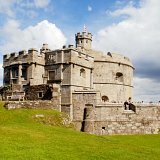 Castle Beach, situated alongside Pendennis Point with views of Pendennis Castle, just a stone’s throw away from the hotel. At low tide each rock pool holds a hoard of wild treasure for you and your family to discover. An award-winning museum with 15 galleries spread over five floors. These excellent exhibits bring to life the maritime history of or island nation, right up to the present day. There are lots of hands-on activities to try. 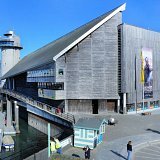 Learn more about Falmouth’s fascination maritime heritage with National Maritime Museum Cornwall. A mighty fortress built by Henry VIII to defend Britain against invasion. The castle boasts an interactive exhibition and fantastic 360 degree views of the estuary. 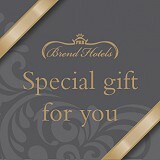 Visit http://www.english-heritage.org.uk/visit/places/pendennis-castle/ for more information. 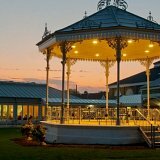 The Princess Pavilion is a year-round live music venue and theatre complex offering a wide programme of excellent entertainment, including music, drama, comedy, arts and crafts.